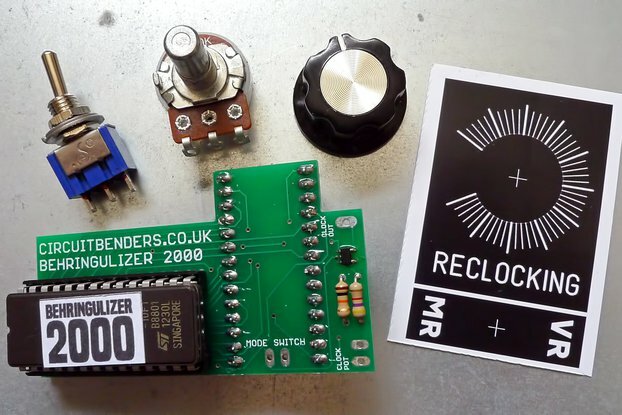 Recycling noise since 2001. 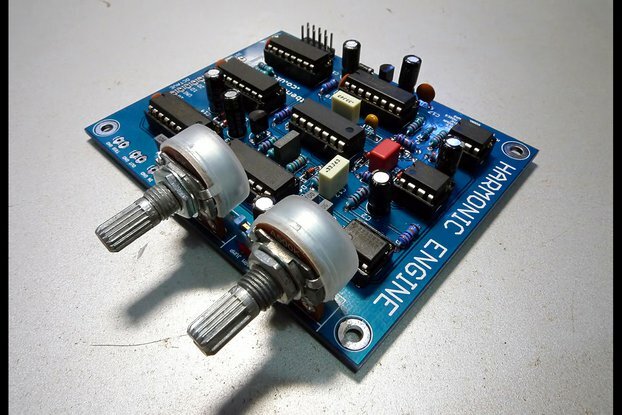 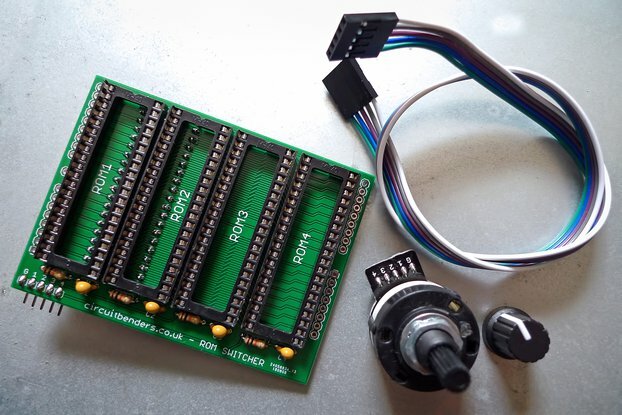 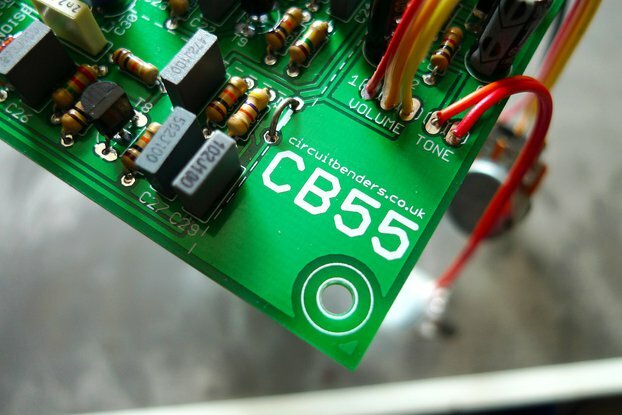 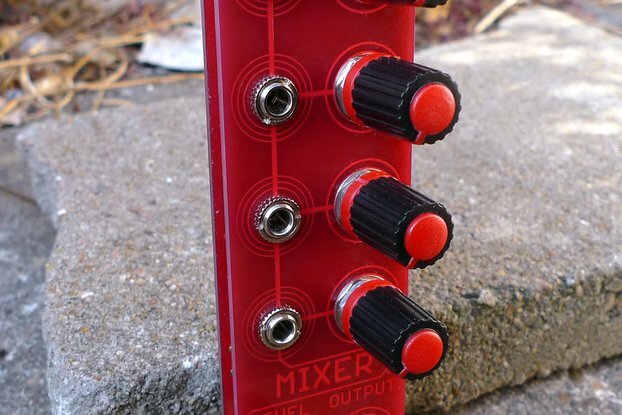 - circuitbenders.co.uk was the first (as far as we know) website in the UK offering circuitbent machines for sale alongside dozens of mods for electronic toys, drum machines, synths and samplers. 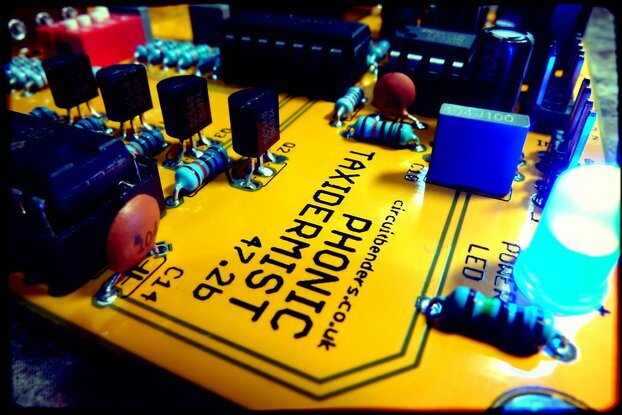 Our machines are featured on music from artists as diverse as The Chemical Brothers and REM, along with hundreds of producers worldwide.